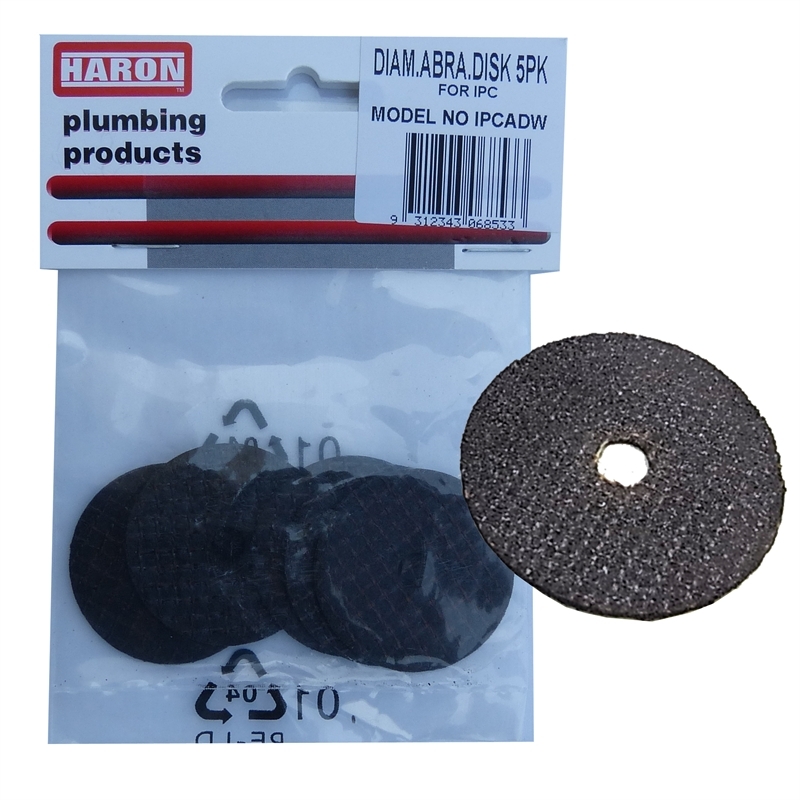 Replacement set of Diamond Coated Abrasive Disks for the Haron IPC32 Internal Pipe Cutter. Pack contains 3 blades for cutting plastics and thin metal. 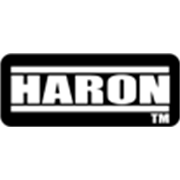 Safe for cutting pipes against concrete.